Could an Eastern Conference rival be eyeing J.R. Smith? 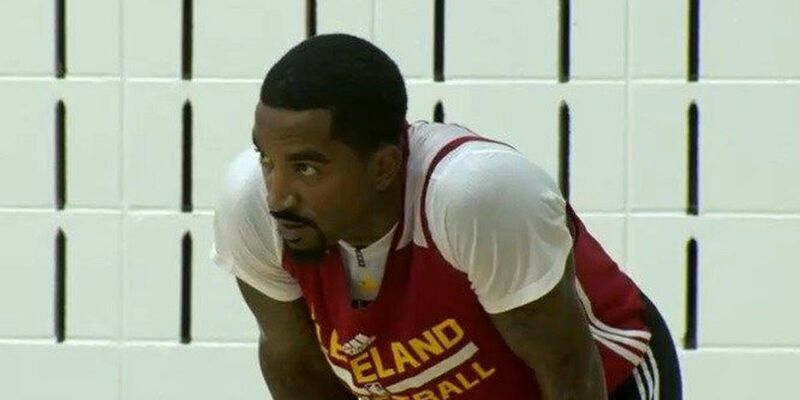 CLEVELAND, OH (WOIO) - He may have been seen in Cleveland the last couple of weeks, but it appears another team, in the Eastern Conference may be showing some interest in J.R. Smith. The Cleveland Cavaliers have been unable to come to an agreement with the shooting guard on a new deal and now sources say other franchises are starting to look at him. According to New York Daily News reporter Frank Isola, the Boston Celtics is one teams looking at Smith. Smith is said to asking for $15 million but the Cavs are reportedly offering up to $11 million per year.